Eureka offers a free annual upgrade ticket to those purchasing a full priced day ticket to this attraction. Simply purchase your day admission ticket, complete the application form and receive an annual pass for the attraction FREE of charge! For return visits, remember to provide your original receipt, ID and the annual pass form to gain free entry throughout the year. Unfortunately the free annual upgrade is not available for those purchasing tickets with Tesco clubcard vouchers or other discounted tickets. Find out more about this over at FREE Annual Upgrade Pass Deal on Top UK Attractions. Tesco shoppers can redeem clubcard vouchers towards your admission charges at Eureka that can offer a cheap day out. Simply remember to redeem your vouchers prior to the date of your visit and present to the ticket kiosk on the day. Whilst you cannot make use of the Free Annual Pass upgrade with clubcard vouchers, it gives give you an option to visit on the cheap. Previously we’ve come across FREE entry offers in association with the adjoining children’s day nursery. 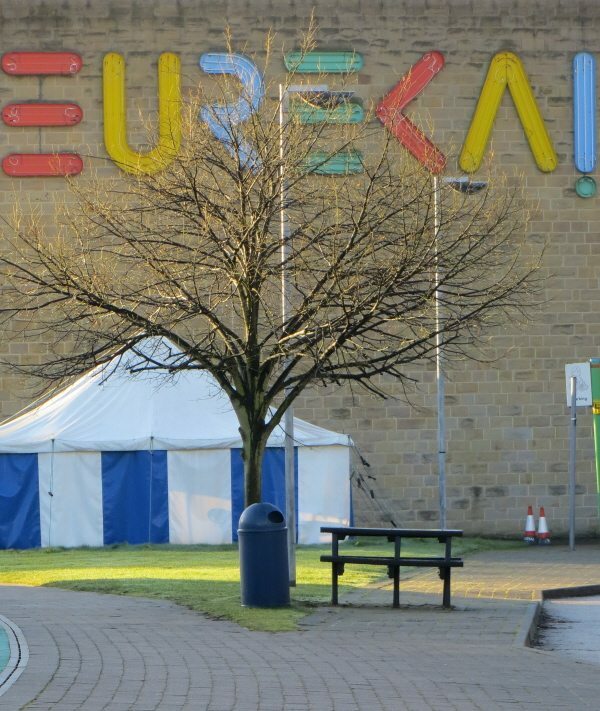 Look out for open days running where they have offered FREE entry to Eureka for you & your party if you pop in! More details on further events as they come in. Follow our Eureka; Tried & Tested Guide packed with tips & tricks to make the most of your visit! For those planning to visit with friends, family or more structures groups, look out for discounted group rates. To take advantage of this offer, groups of 10+ are required with tickets booked at least 7 days in advance. Unfortunately, no free annual upgrade option is available with this offer. Keep an eye out for deals running with Yorkshire Attractions on annual passes at Eureka. We’ve come across attractive discounts running on annual passes on previous promotions that can offer extra savings. You will simply need to sign up for free with Yorkshire Attractions to access this & other offers. More details available at Eureka Annual Pass Discount. In previous years, we’ve come across late entry offers for those that visit after 2pm during busy times. This offers you discounted entry to the attraction away from the queues that can build on popular times. More details on this if it runs again later on in the season. Travel by train and show your rail tickets at Eureka and you can secure a 10% discount off a Eureka Annual Pass. With Halifax train station literally next door, public transport is a real option here and it’ll save you the pay & display parking charges too! You will need to download a voucher for this offer. Look out for our guide to Lightwater Valley Theme Park Cheap Ticket Deals that helps you save time and money on a day out! This entry was posted on Monday, January 1st, 2018 at 1:09 pm	and is filed under . You can follow any responses to this entry through the RSS 2.0 feed. You can leave a response, or trackback from your own site. 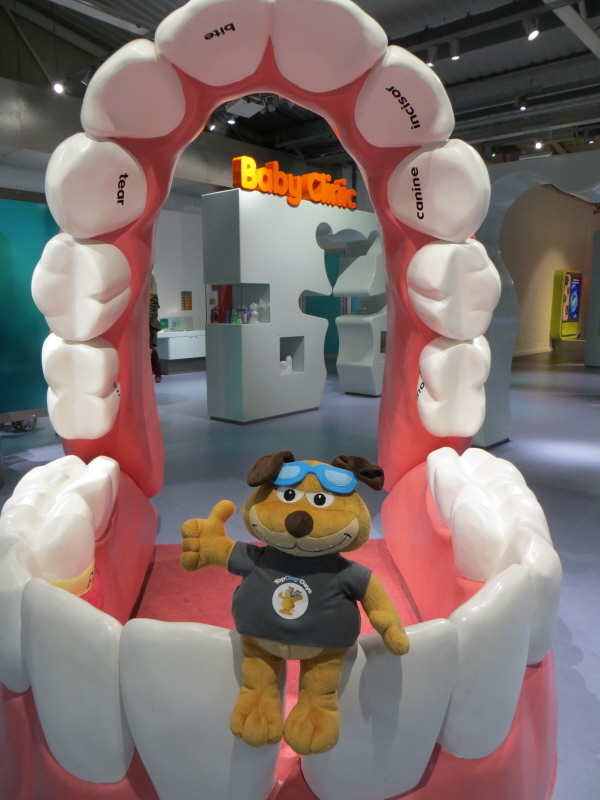 Hi Jan, we at Topdogdays are independent of Eureka Children’s Museum so unfortunately cannot provide a direct discount, (we simply let you know where the deals for Eureka & other top visitor attractions can be found). Generally there are not too many cheap ticket options for Eureka although you maybe interested in the 10% discount from Yorkshire Attractions that also allows you to convert your day ticket into a free annual pass upgrade. Hi Linda, if you have a Max Card then there are deals at Eureka that you can take advantage of. More details available at Eureka & Max Card Deals. looked at your site and I am still none the wiser how much it cost would me? Hi Chris, Topdogdays is independent of all visitor attractions, (we signpost to current deals & offer money saving tips for top attractions), so tend not to quote ticket prices that can quickly go out of date. I can see from the Eureka website that currently you can pick up adult tickets online for £11.95, child tickets for £11.95, child age 1-2 years is priced at £4.25 and under 1’s are free. Follow our best value guide for annual membership offers around the UK. Follow our top tips for Blists Hill Victorian Town part of the Ironbridge Gorge Museums based in Shropshire. Many visitor attractions around the UK now offer FREE return visits during a 12 month period. Check out our Eureka review & money saving few tips too.